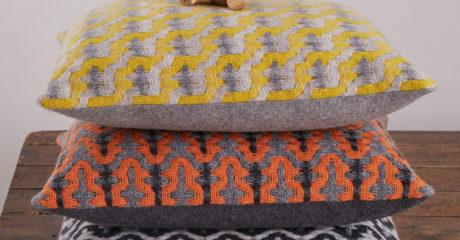 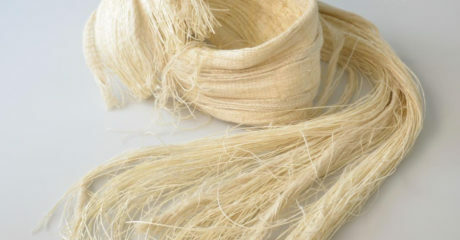 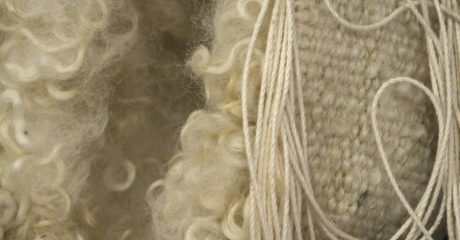 Cally is a handweaver with a strong commitment to sustainable making. 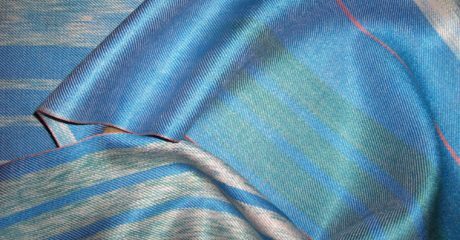 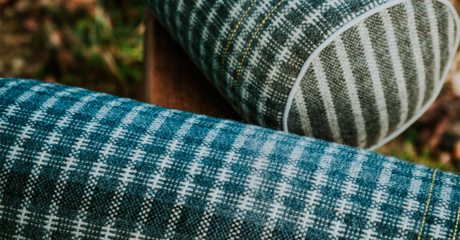 Rebecca is a woven textile designer and hand-weaver, creating designs for interiors & accessories in British Wool with natural dyed colour. 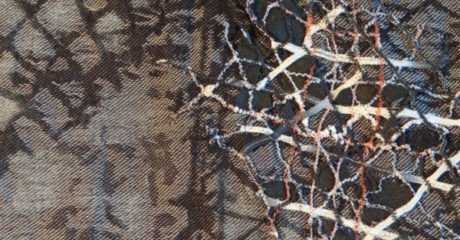 Jan is an award winning artist working mainly in hand woven art textiles. 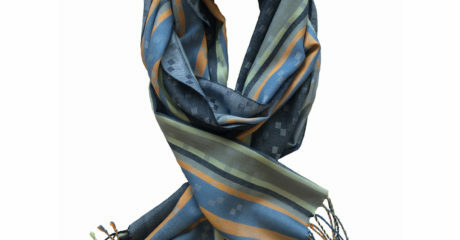 Limited editions and bespoke work are her hallmark. 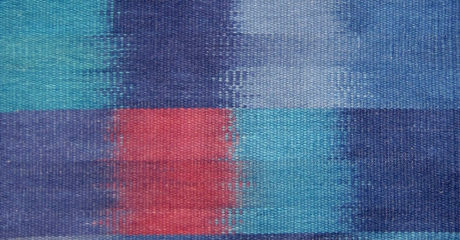 As a hand weaver Charlotte Grierson works with colour and natural yarns to design and make one-off hand woven scarves in her London Studio. 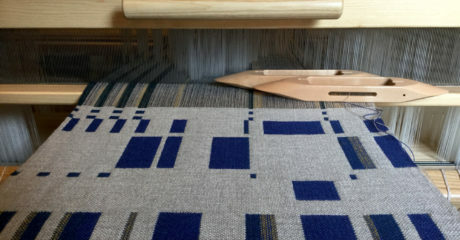 Established textile artist Jacqueline James specialises in making exclusively designed hand dyed and woven rugs for distinctive interiors. 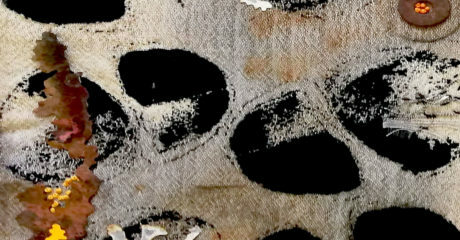 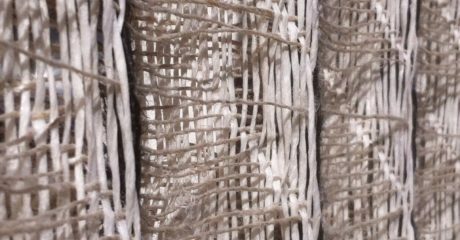 The exciting forms and transparent nature of her woven fabrics is provided by the unique properties of yarn made from Japanese paper. 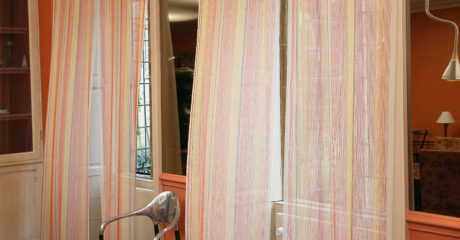 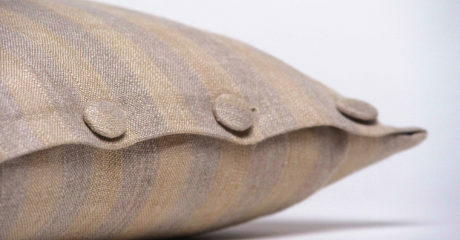 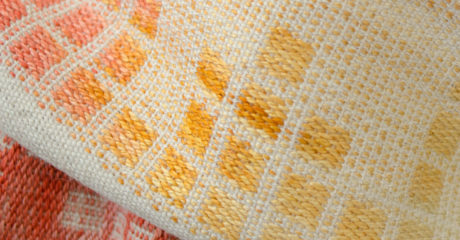 Louise is a weaver who uses natural fibres and dyes to create textiles for interiors. 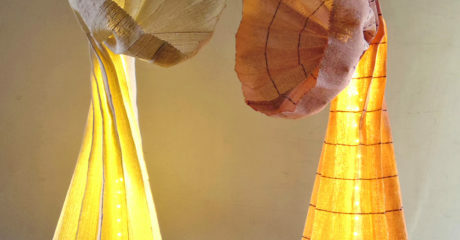 Her designs respond to light and space. 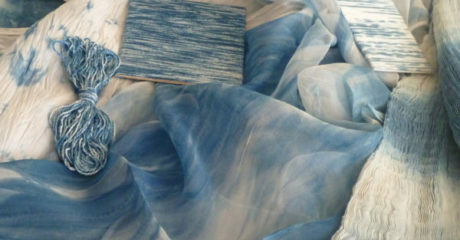 Edna's textural woven accessories are characterised by mixing natural yarns, and exploring the unpredictability of Indigo dyed materials.